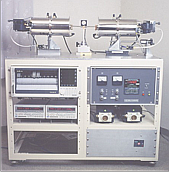 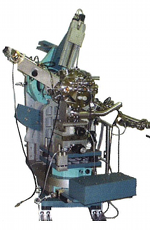 The technique of double side heating with 2 x GVL298 Quartz guided Infrared heater was adopted in order to heat up a ceramic sample at Nagoya Institute of Technology. 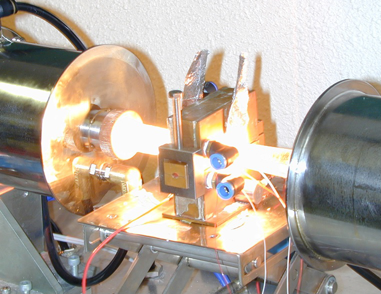 The experiment required high speed and high temperature for flash heating for thermal shock testing by means of quantitative measurement of the rapid heating. 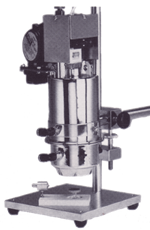 GVL298 product can heat up a sample at high speed (max. 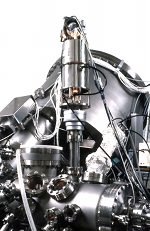 150 C/sec) by irradiating near Infrared wavelength on to sample surface. 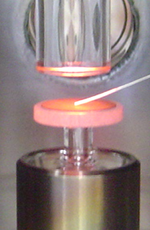 Ultimate temperature in this experiment achieves 1,700 C.